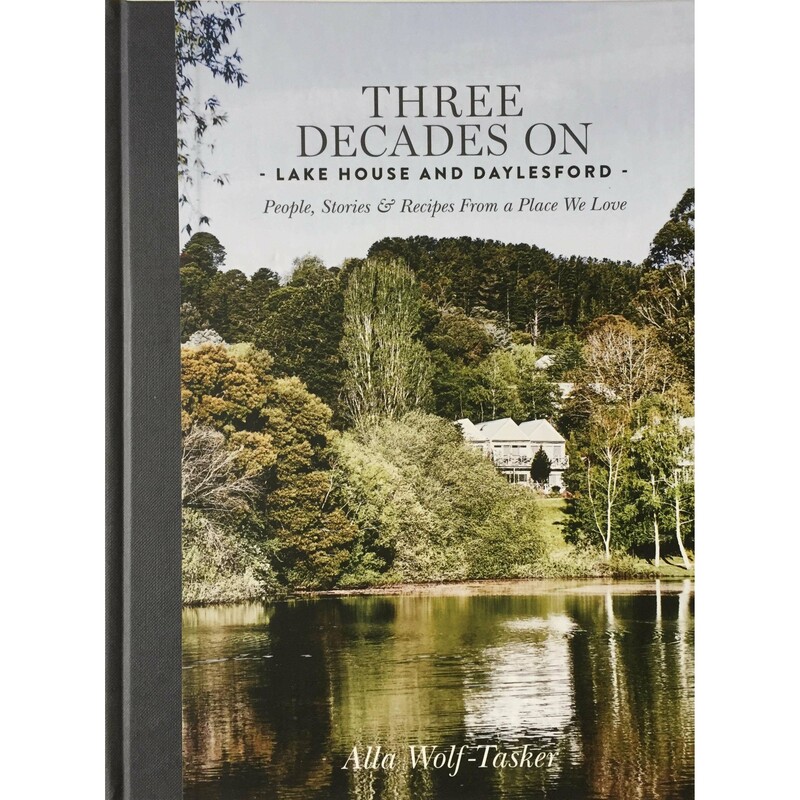 A new book by Lake House Culinary Director Alla Wolf-Tasker AM – “Three Decades On”. Captivating stories of local producers, the region, the evolution of Lake House and wonderful recipes are illustrated with beautiful photography. Australia’s much loved regional icon of great food, wine and bespoke hospitality, now in its fourth decade, continues with its multitude of top listings in premier award lists. In this book, Alla Wolf-Tasker shares her love for the region and Lake House, her admiration for great producers both local and across Australia, with wonderful recipes, captivating stories and magnificent imagery. Alla Wolf-Tasker AM is the Culinary Director and co-proprietor, together with her husband Allan and daughter Larissa, of Lake House in Daylesford. She is the recipient of a myriad of ‘Contributions to Industry’ awards, has several ‘Living Legend’ awards under her belt and was made a Member of the Order of Australia for her work in the hospitality and tourism areas.